The North Carolina Tire Dealers Association’s 2019 Annual Expo / Trade Show will take place March 8-9 at the Marriott City Center, Raleigh, North Carolina. The annual meeting as part of the event will be one of transition for the organization with new leadership roles on the board, including Incoming President Frankie Pugh of Pugh’s Tire and Service Centers in Greenville; Vice President Marc Pons of Chapel Hill Tire & Car Care headquartered in Chapel Hill; and President Mike Erickson of NTW will become immediate past president. The event includes educational business sessions, a robust trade show and the opportunity to learn from and connect with your peers within the industry. For complete event details, visit nctda.com. 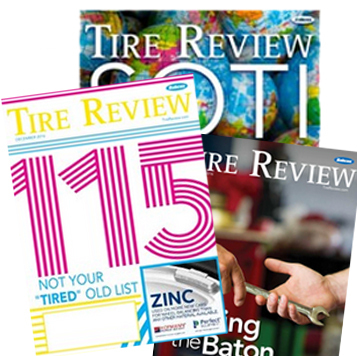 For a recap of the 2018 NCTDA event, visit tirereview.com.